Stop by and say hi at the Angelo Street Marketplace on Sunday 24 March. 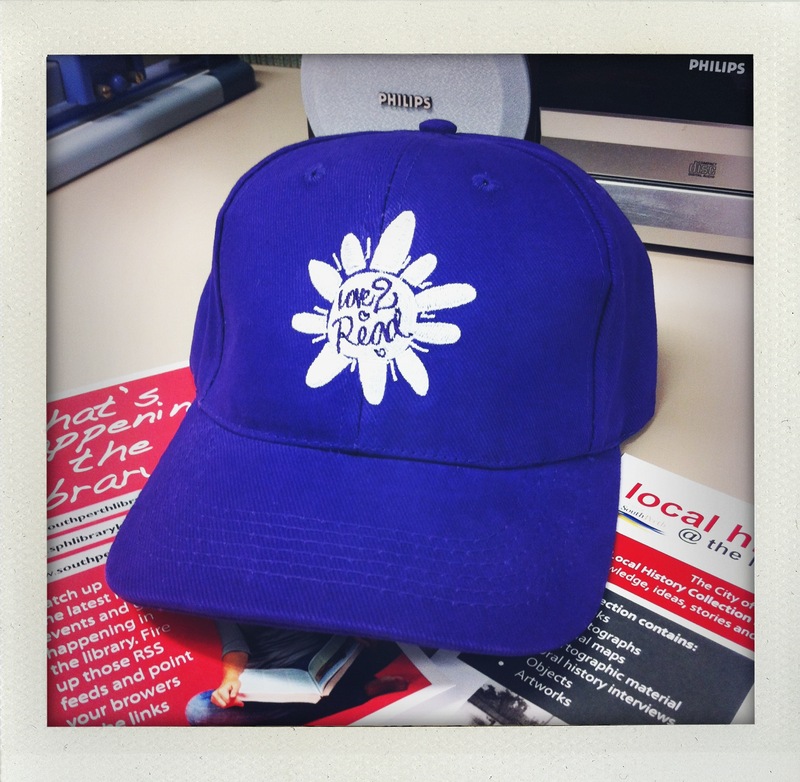 The South Perth Libraries will have their very own stall on the right side of the stage and you will find us roaming around in our purple caps and holding green balloons. Meet me and have a chat about local history, and fill out our local history survey to go into the draw for an iPad mini! Local History @ South Perth Libraries has been on hiatus for a short while since our previous Local History Officer, Jenna, sadly left the City of South Perth to begin a new job as Assistant History Librarian at the City of Perth. Jenna began this blog two years ago and through it shared many of the going-ons in local history at our library. My recent appointment as Local History Librarian with the City of South Perth has inherited me this blog, where I hope to interact with all history lovers in South Perth and beyond, and to share and discuss everything to do with South Perth’s history. I am in the process of familiarizing myself with South Perth’s history collection and I’m excited at all the possibilities that lie ahead. So if you’re keen, follow us by subscribing to the email updates on the right, and keep coming back to visit this blog! Also feel free to get in touch by emailing localhistory@southperth.wa.gov.au if you’ve got anything to share, or if you have any specific queries. I will get back to you as soon as I can. To follow Jenna and see what she’s up to these days, head over to the Perth History Centre Blog.